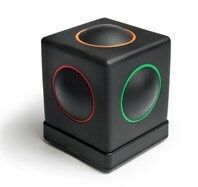 Skoog 2.0 is a musical instrument that anyone can play. A new music accessory for iPad that opens up a world of musicplay to everyone. Whether you tap it, twist it or squeeze it, the Skoog 2.0 senses your touch and cleverly interprets your every move to make beautiful sound. 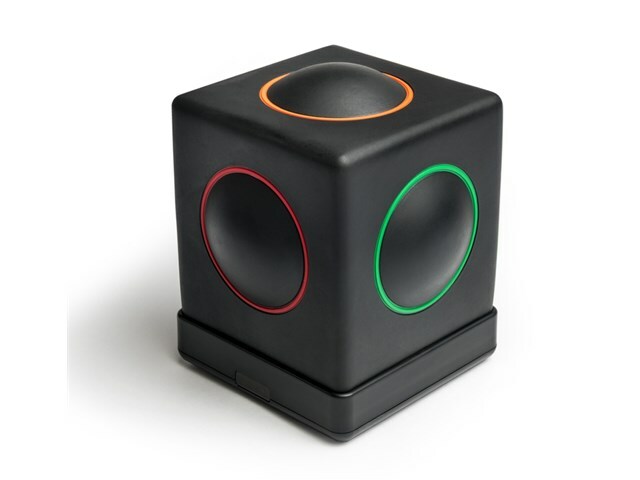 Adjustable sensitivity means that you can play Skoog 2.0 with any part of your body: hands, elbows, knees or head. Lightweight and portable, it’s so easy to set up and use. Simply touch to play. 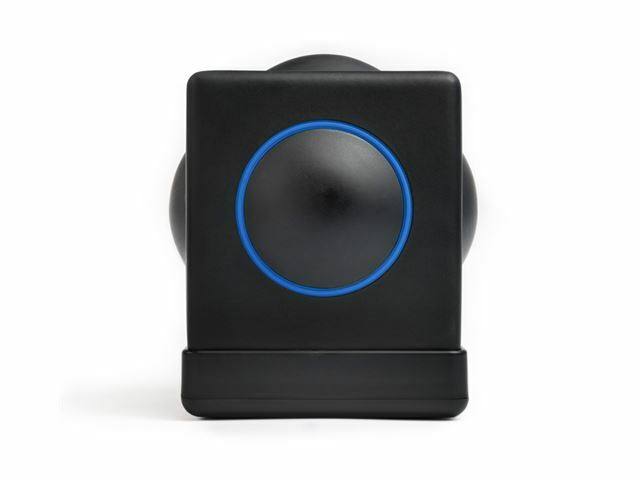 Connecting via Bluetooth or USB the Skoog 2.0 comes with its own free App or can be used as a controller for other MIDI compatible music Apps. Jam with your favourite tracks instantly! 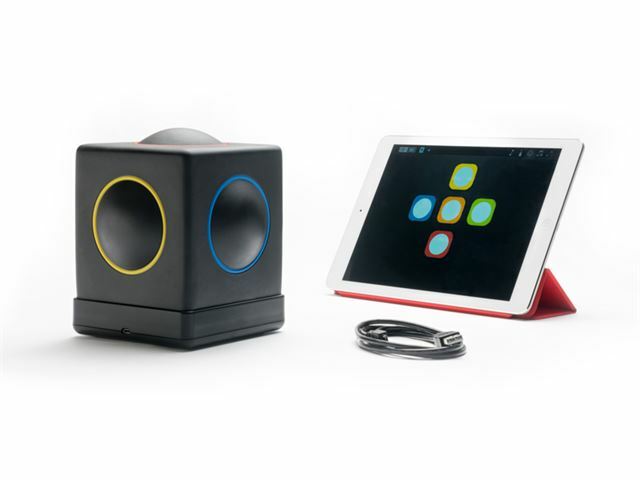 The App easily connects to your iTunes media library or music streaming service and automatically tunes your Skoog 2.0 so you can play with the music you love! Supplied with FREE App which integrates with iTunes. Connect via Bluetooth LE or USB. Learning, playing or creating music using an accessible interface on your iPad or Mac - whether you're a beginner or a budding musician! Inclusive music making at home on stage or in the classroom. Working with Garageband and Logic with an accessible performance interface. Enabling younger users to get musically creative. Weight: 585 grams. System Requirements: Bluetooth Low Energy. iOS 7 or 8. Mac OS X v10.6 or later. Includes Quick Start Guide and micro USB cable. iPad not included. Download our FREE App, Skoog Bluetooth MIDI to enable wireless connection with your Mac. 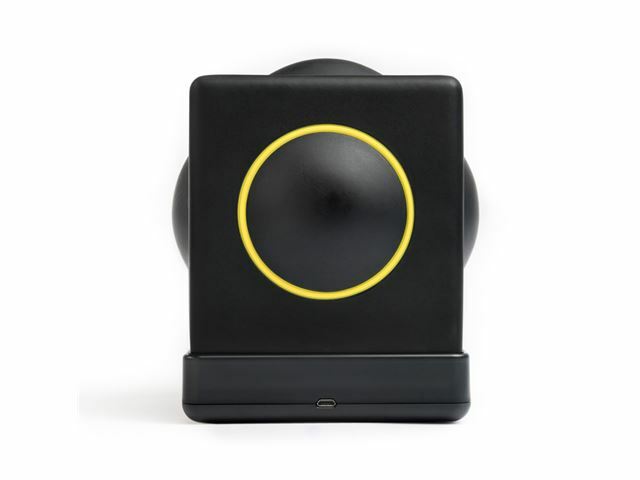 You can quickly connect your Skoog using the Bluetooth MIDI connection panel, then set up whatever scales or notes you like! Make and share music in seconds with Skoog Skratch a VoiceOver accessible sampling App for for children, musicians, and everyone in between! Simply tap to RECORD, PLAY and SHARE with music makers all over the world. Connect your Skoog, and use it to play your own samples recorded straight into the app using the microphone on your iOS device.